Looking for a recipe for success this turkey day – and a heaped helping of hilarity? 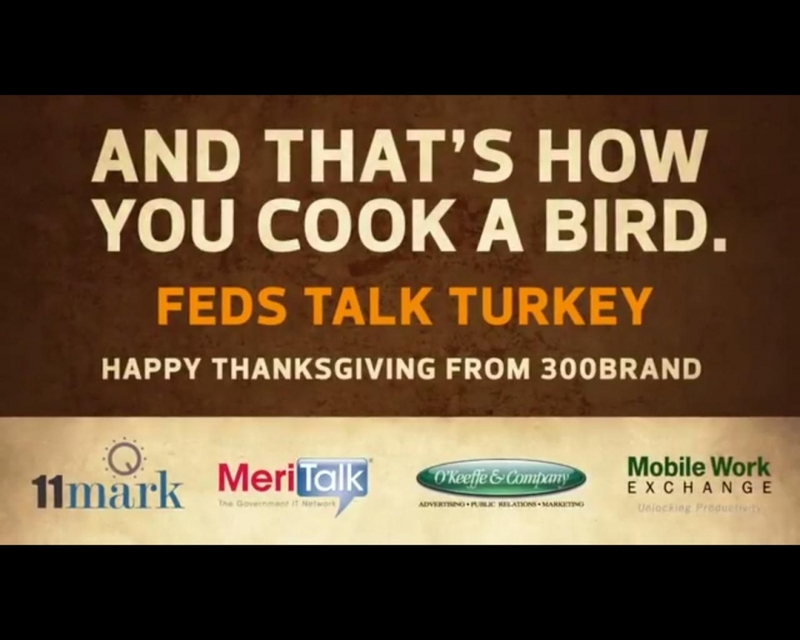 Look no further than our Fed IT gourmets’ take on bad lip reading – That’s How You Cook a Bird. Key ingredients – hint of Halvorsen, pinch of Palmer, Barloon broil, Rudnicki roast, butter goes on top. Enjoy the holiday with your family.